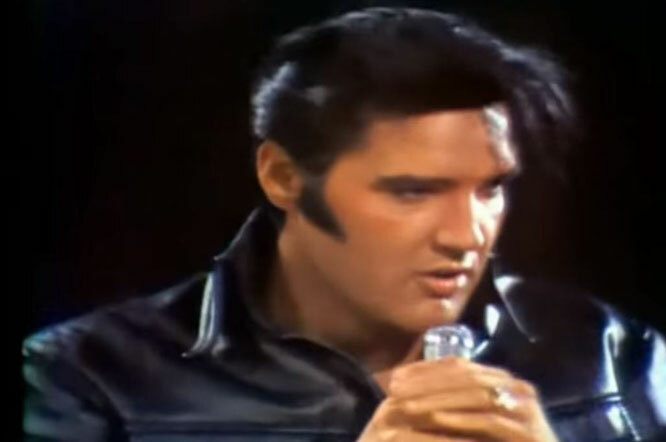 Elvis Presley performs "All Shook Up" Live Video. "All Shook Up" is a song recorded by Elvis Presley, published by Elvis Presley Music, and composed by Otis Blackwell. The single topped the U.S. Billboard Hot 100 on April 13, 1957, staying there for eight weeks.It also topped the Billboard R&B chart for four weeks, becoming Presley's second single to do so, and peaked at No. 1 on the country chart as well.It is certified 2X Platinum by the RIAA.